Wombat is big and puggle is small - watch them play and have a ball. 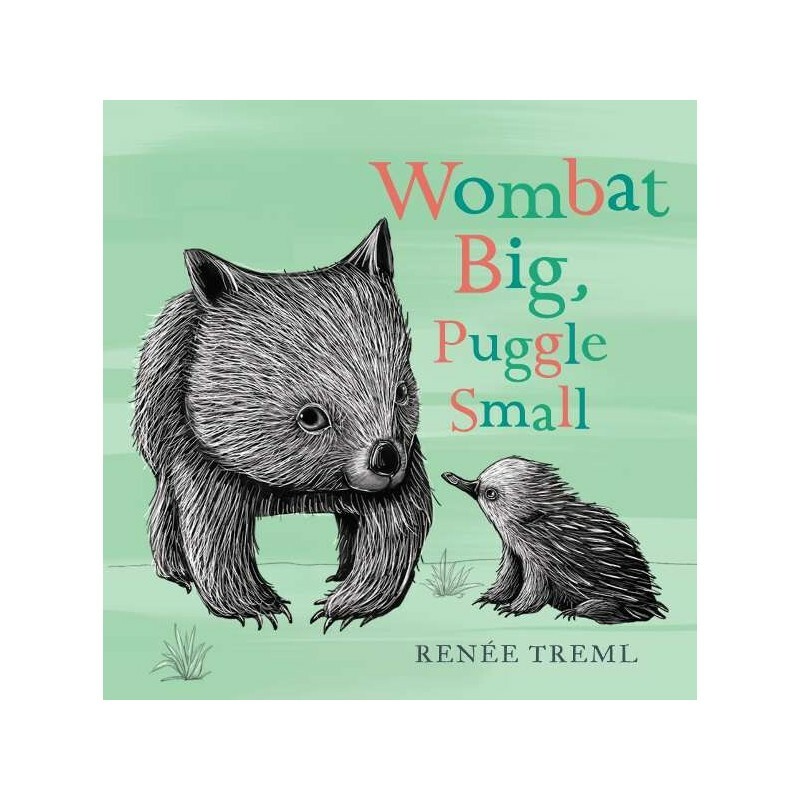 Join in the mischief as a little wombat and an echidna puggle play with opposites and word pairs. 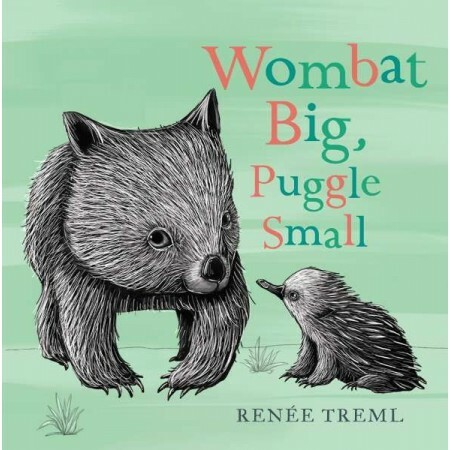 This beautiful new board book by Renée Treml features her trademark gentle, playful rhymes and stunning illustrations of Australian animals. 10 pages. Written and illustrated by Renée Treml. Board book. 10 pages. 16cm x 16cm.